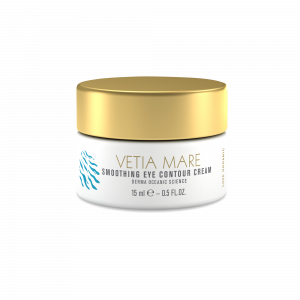 Our clinical and spa range VETIA MARE is the creation of a Swiss-based source of innovative skincare solutions. 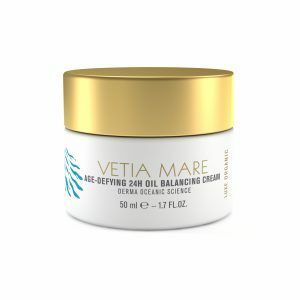 Its treatment and cleansing products integrate the latest advances in aqua biotechnology and employ high concentrations of the highest performing marine derived essences to achieve optimal results. 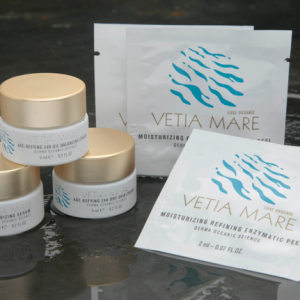 A luxury, marine-based, 100% certified organic, anti-ageing skincare range. 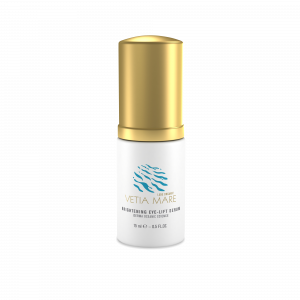 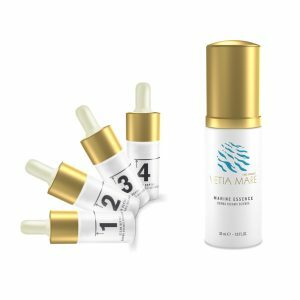 Using patented Derma Oceanic Science, Vetia Mare extracts the natural properties of marine plant life to regenerate and restore the skin’s optimal health for a youthful, radiant glow.